SWA is an architecture firm based in New York City and has been established as a design leader of the built landscape throughout the U.S. and abroad since 1981. In the new alliance, SWA principals Gerdo Aquino and John Wong join a team of 12 landscape architects, urbanists, and planners who serve the public and private sectors as well as the public/private partnerships that so often sponsor the notable open spaces of our time. SWA capitalizes on its combined talent and resources to create healthy, resilient outdoor spaces that enhance the lives of their users. 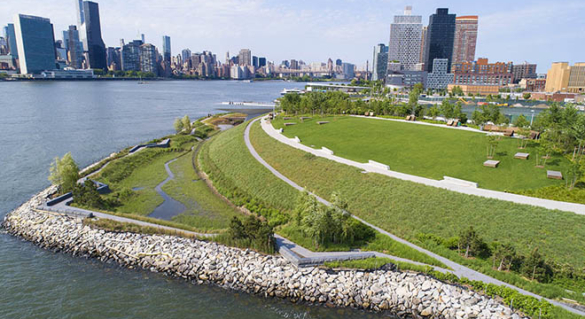 The quality of its work reflects a shared commitment to design excellence, and a responsibility that extends beyond the conventional role of landscape architects as technicians toward a mission of connecting people with place, each other and the current culture of recreation, urbanism and sustainability.